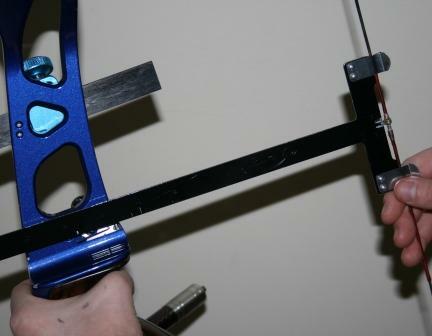 This entry was posted in Archery Life, Cool Stuff, Equipment, How To, Preparation and tagged archer, archery, arrow, attach, bow, bow tuning, button, center, center shot, check, clamp-on, hole, install, nock, pivot, plunger, Point, pressure, rest, square, start, String, style, threaded, types by jordansequillion. Bookmark the permalink. Reblogged this on Rasher Quivers.